For an environmental enthusiast, the best benefit to green home construction is preserving the planet for future generations. 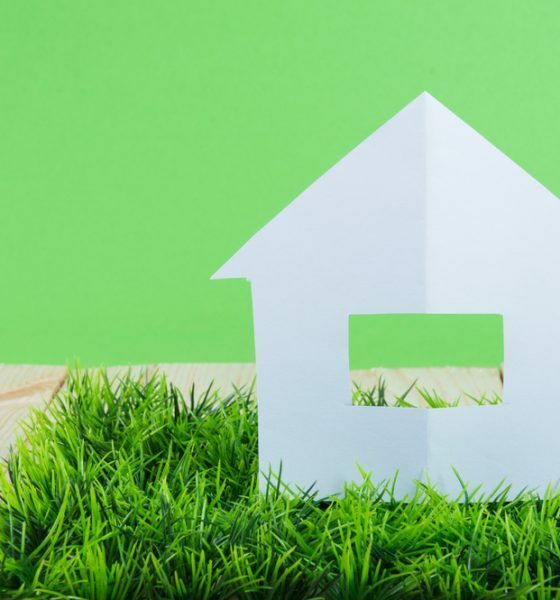 There’s even more good to be done, however, because there are significant financial upsides to green home construction that you might not have considered. A green home is defined as a home that either makes a positive contribution to the world or has a minimal negative impact on the environment. Here are six ways a greenhouse could also be a huge perk for your bank account. Choosing materials with an eye toward reducing your energy usage also results in cost savings over time for the homeowner. Look for appliances with an Energy Star rating and consider using alternative energy sources from the very beginning, such as solar panels, windmills and geothermal energy. However, having an energy-efficient home goes much further, including how well-insulated the house is and the types of windows it has. Look at every facet, and your savings will quickly add up. 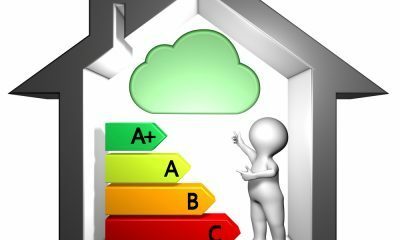 For example, the average energy usage of a green home was found to be 53 MMBTU, while the average for the area was 130.9. That’s nearly three times more efficient than the average home in the Northeast. 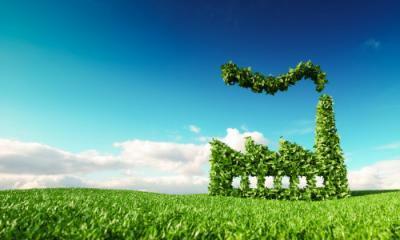 Another benefit of green home construction is in using recycled and reclaimed materials. Reusing rather than destroying additional trees or polluting the environment with the manufacturing process helps the environment. Reclaimed materials also save a ton of money. Green homes typically cost the same or less to build than traditional homes. The more materials you can reuse, the better the savings. You can find items such as cabinets at salvage yards or for sale for a fraction of their retail price. When construction drags, you might wind up in a situation where you’re paying two house payments while waiting for your new home to be completed. 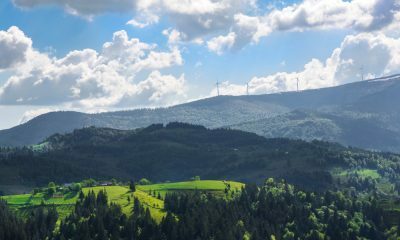 This is stressful for most homeowners, so knowing many green projects have a shorter span of time from start to completion is a significant relief. Living in a green home often helps with underlying health issues, as many of the materials used are natural. Traditional construction materials contain toxins and chemicals that may aggravate a health condition. If you have a health condition of any sort, then you may reduce the number of times you need to see a doctor or days you have to take off work due to illness. While this isn’t direct savings, it does add up especially for those at high risk. Whether you have a condition or not, either way you’ll be keeping your family healthier. 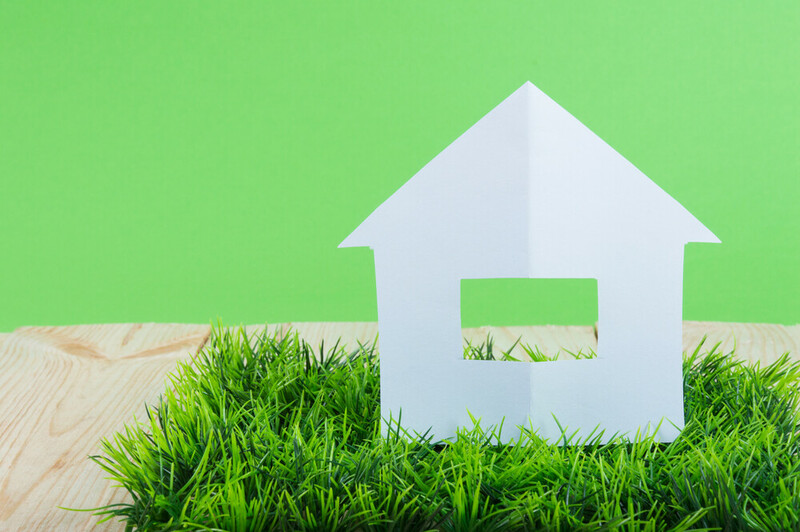 Green homes are quite attractive to buyers, so you may gain an edge when selling your green home. You can enjoy the benefits of being self-sustaining or having low energy costs. Either your home will sell for a bit more because of these features, or you’ll be attractive to buyers who want to help the environment. Green home construction requires a unique skill set and understanding of the criteria for Leadership in Energy and Environmental Design (LEED) can be helpful. It’s predicted that this year construction jobs in green building will reach 3.4 million, an increase of 1.1 million jobs in the last four years. When you build a green home, you help the industry keep these workers in a position. 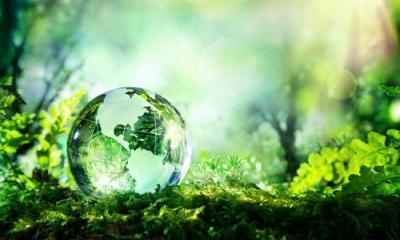 Owning a green home allows you to do your part to reduce your overall carbon footprint. The place where you eat, sleep and play with your family will also help keep the world beautiful for that family for generations to come. A happier homeowner will naturally be more productive and do financially better in the world. Green homes have many benefits — the money saved is just one.